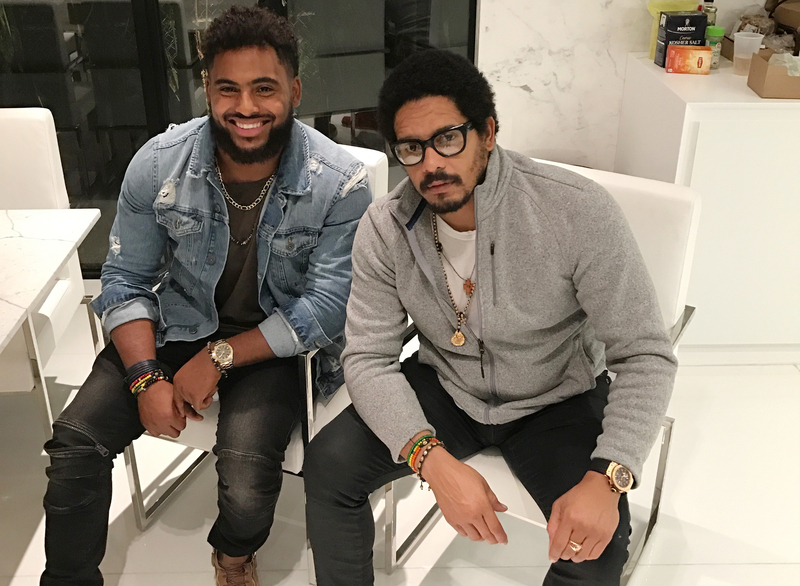 Is Nico Marley, Bob Marley’s grandson, NFL-ready? Rohan Marley goes a little bit LaVar Ball when he talks about his son Nico. So much so that the spotlight-grabbing father of former UCLA basketball star Lonzo Ball might even approve. Nico, the grandson of reggae legend Bob Marley, just might be as good as advertised — only you’ve likely never heard of him. That’s where his father comes in. The doting dad is determined to let the masses know, even at the risk of sounding like another over-the-top helicopter sports dad. But just as the Ball brothers’ game speaks for them, Nico’s story stands on its own merits. He ended up at Tulane University without fanfare. Tulane was the only Football Bowl Subdivision (FBS) school to offer him a scholarship coming out of Cypress Bay High School in Weston, Florida. And only two Football Championship Subdivision (FCS) programs, Duquesne and Barry universities, showed interest. An undersized linebacker — he came to Tulane in 2013 weighing just over 180 pounds on a 5-foot-8 frame — Nico has grown accustomed to being the underdog, even with that famous last name and a dad who isn’t afraid to spit. Curtis Johnson, Tulane’s coach at the time, saw Marley’s height. He also saw his potential. “If you have a smart guy who can run, who leaves it all out on the field and plays as reckless as he does and is an exceptional leader, you have to take as many guys as you can like that,” said Johnson, who compiled a 15-34 record in his four seasons at Tulane, including three with Marley. 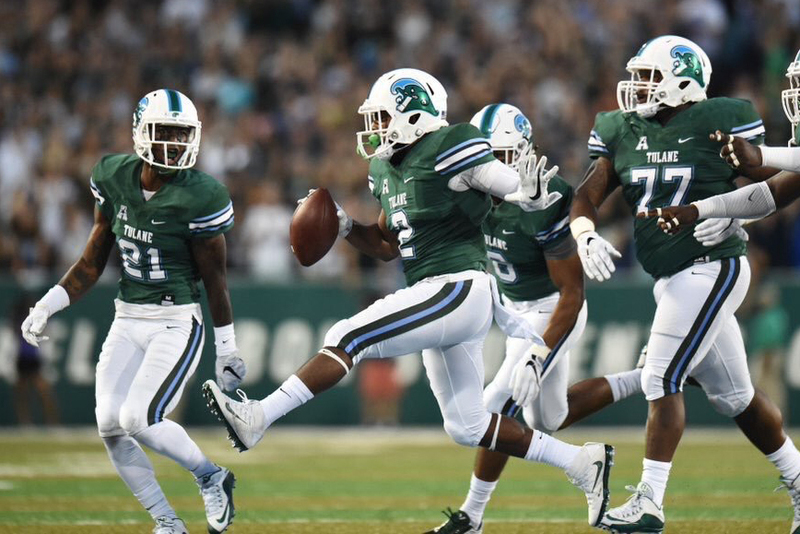 Marley excelled in Tulane’s environment, starting every game of his collegiate career, amassing 319 total tackles (204 solo) and etching his name in the Green Wave record books, becoming the school’s all-time leader in tackles for loss with 50.5. 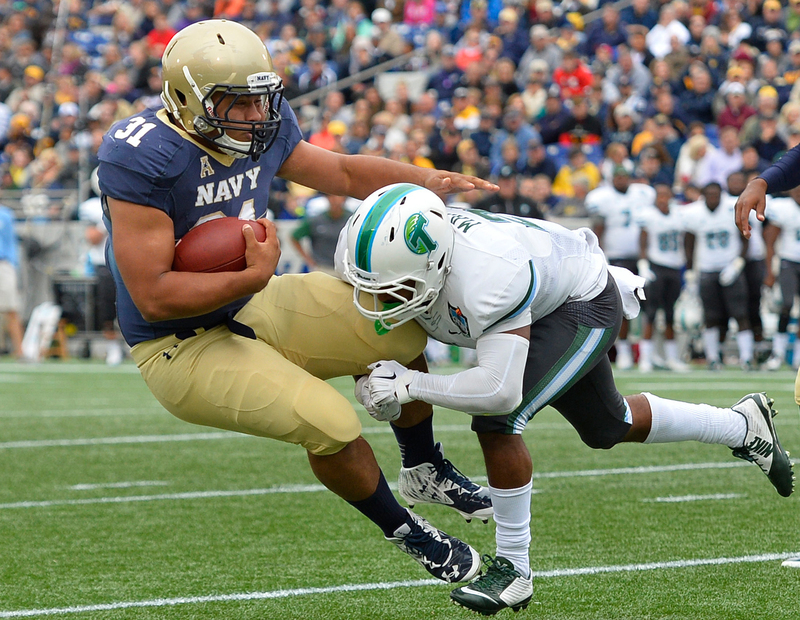 Tulane Green Wave linebacker Nico Marley tackles Navy Midshipmen fullback Shawn White behind the line during the second quarter at Navy Marine Corps Memorial Stadium. As a junior, he earned first-team All-AAC honors despite Tulane’s 3-9 record, something else that may have kept him under the national radar. “He missed one play his entire career at Tulane – not a series, a play – and it was Senior Day, when the coaches let the seniors play,” said Rohan Marley, who played alongside Warren Sapp, Dwayne “The Rock” Johnson and Ray Lewis at Miami, himself leading that team in tackles with 95 in 1993. Despite the numbers, Nico, 22, still carries the underdog tag. No NFL combine invitation came after he graduated last May with a business marketing degree. But his dream of playing at the next level burns. “I didn’t get a combine invite — and, again, it would have been weird for me to get one because of everything I’ve been through,” he explains. “I don’t expect people to put me at the top of their list. I thought I earned one, but it’s whatever,” said Marley, who headlined a list of Tulane prospects who worked out for NFL scouts this month. Of his NFL chances, Johnson, the one coach who gave him his collegiate shot, believes Marley is built for Sundays. Nico hears his dad and smiles. He’s been hearing him his whole life and credits him with molding him into the player he’s become. “He played football, but he never pushed [the sport] on me,” Nico said of his father, an entrepreneur and founder of Marley Coffee, an organic coffee plantation and farming business in Jamaica’s Blue Mountains. “He taught me the game — what to look at, who to watch, every little detail — from how to prepare for games to getting my body right and my mind focused. He made me understand that the game is 90 percent mental. Pregame rituals, getting your breathing right, focusing just on your task. Rohan’s catch-a-fire mentality was passed down by his own world-famous father, who, he says with a genuine laugh, was a fitness freak and competitive beyond measure. “My old man was the kind of man … when he’d come and pick you up, he’s not coming to pick you up to hang out with you. He’s coming to work you,” Rohan Marley said. “You’re either going running or to play [soccer] … everything to do with fitness. You have to do the situp bench, the ab wheel. You have to be fit.